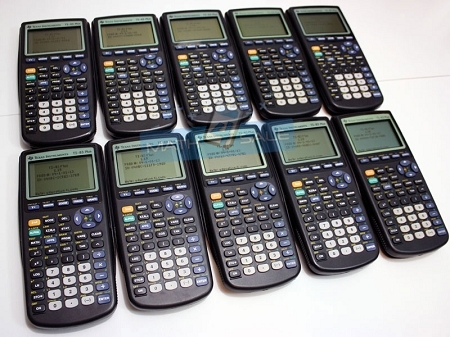 10 TI-83 Plus Refurbished Graphing Calculators, 10 New Slide Covers, 40 New AAA Batteries. Great service and great price. Buy reconditioned calculators here every year. 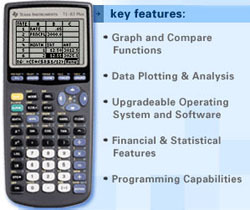 All calculators came just as promised. Saved a lot of money for the math department and not one complaint from any of the teachers.